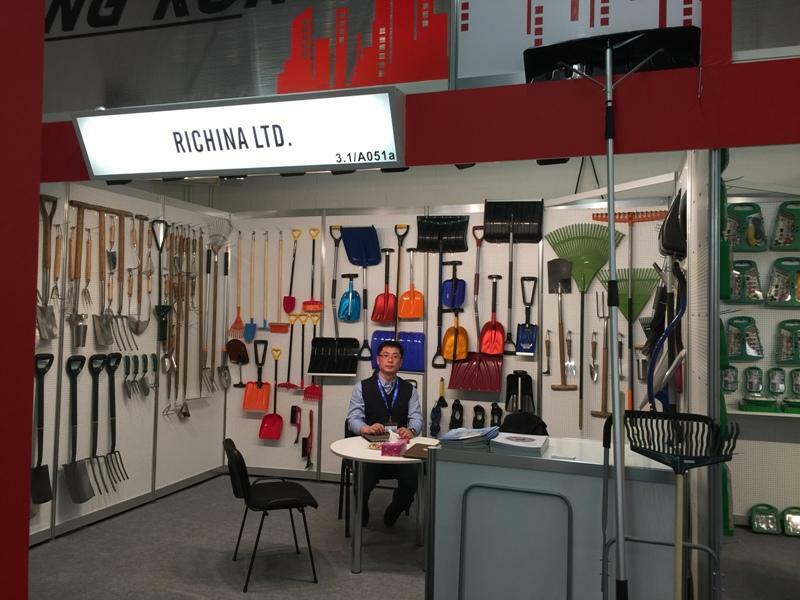 , offering Snow Shovel,Rolling Snow Pusher, etc. 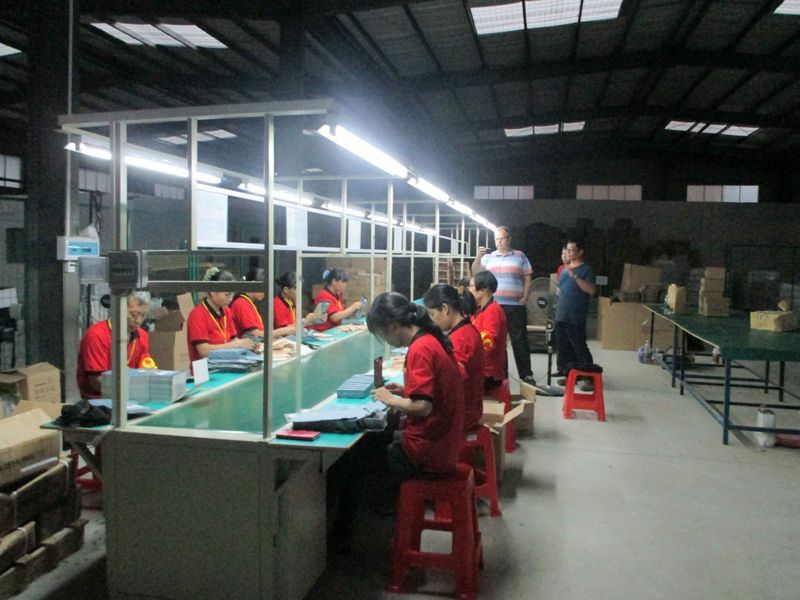 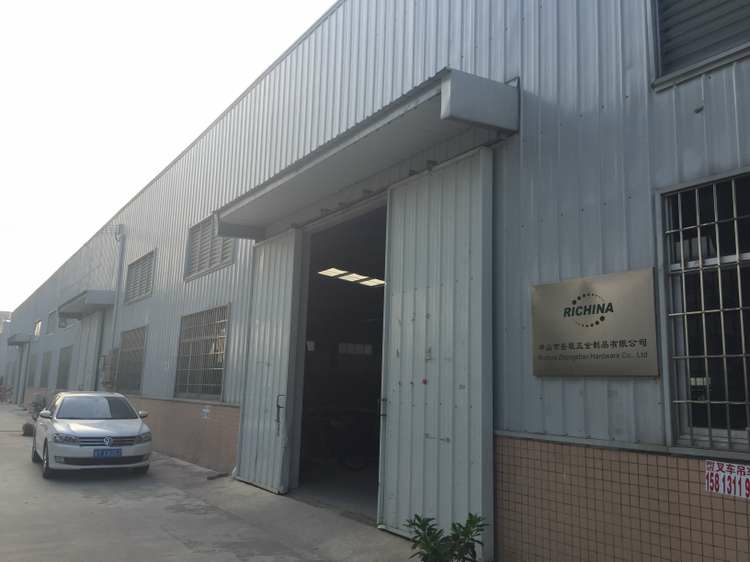 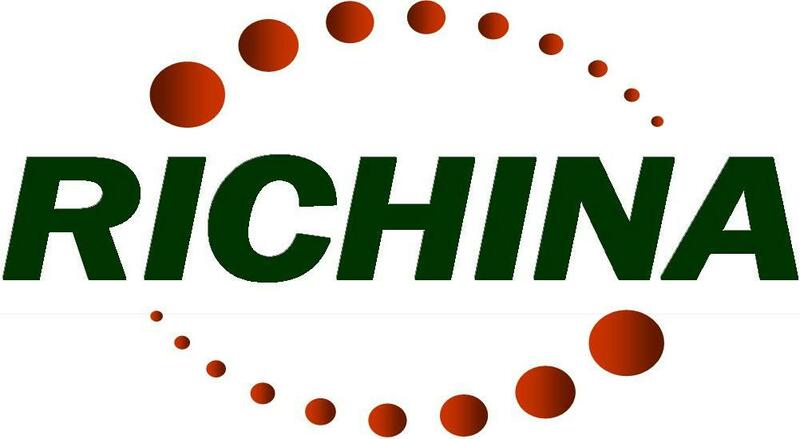 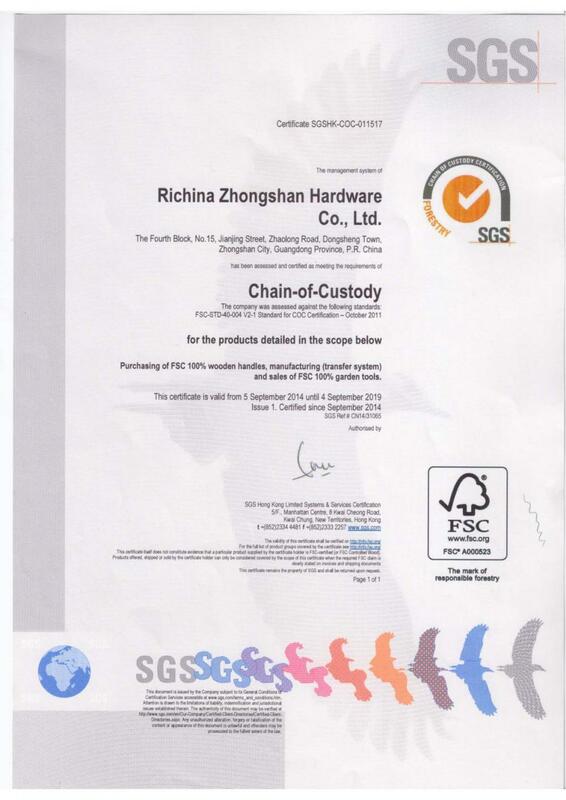 Richina Ltd. [Hebei,China] Business Type: Manufacturer , Service , Trade Company Main Mark: Americas , East Europe , Europe , North Europe , Other Markets , West Europe , Worldwide Exporter: 91% - 100% Certs: BSCI, FSC, ISO9001, CE, REACH, RoHS, Test Report Description: Garden Hand Tools manufacturer / supplier, offering Snow Shovel,Rolling Snow Pusher, etc. 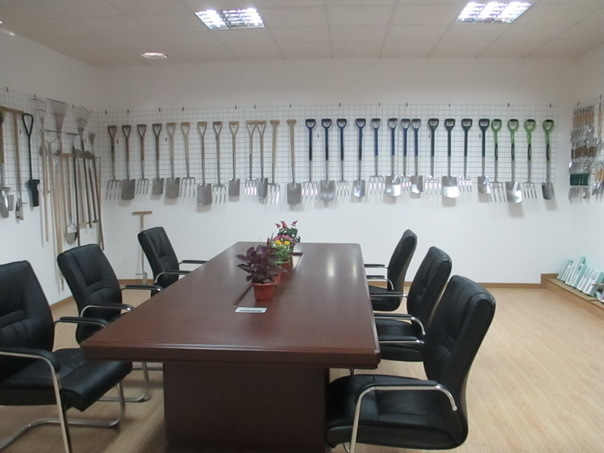 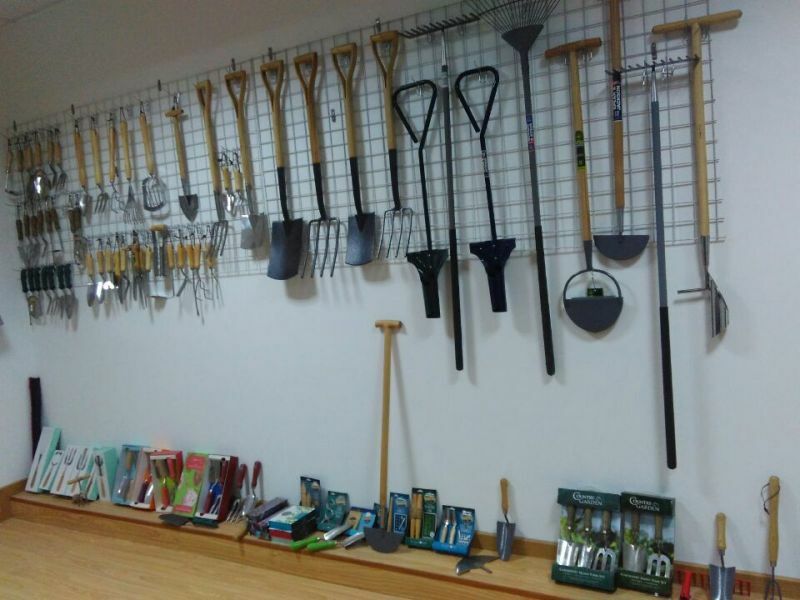 China's leading Snow Tools manufacturer, we have focused on Garden Tools,Garden Spade and Fork,Garden Hand Tools,Snow Shovel,Rolling Snow Pusher,Garden Rake and other products for many years.